Our shop in Hanover, VA uses the latest diagnostic technology to get you on the road safely and quickly. 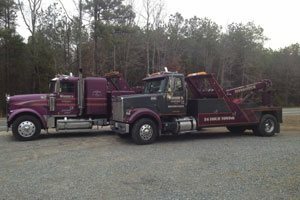 We also offer towing services! 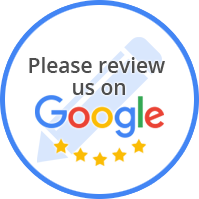 Whatever your auto repair, maintenance or towing needs, look no further than Woody's Garage, Inc., get in touch with us today! For years, Woody's Garage, Inc. has been providing the Hanover community with quality, affordable auto maintenance, repair and towing services. You can count on Woody's Garage, Inc.
Woody's Garage, Inc. - We Offer A 24 Hour Towing Service!